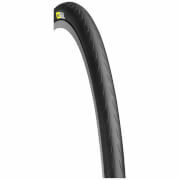 The Mavic Ksyrium Pro Disc is a disc compatible clincher wheelset with wide rims and a high efficiency design for improved ride quality. 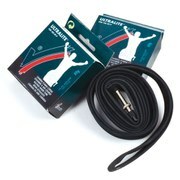 The large volume GripLink and PowerLink tyres increase comfort, grip and rolling efficiency. Superlight ISM 4D rims feature light and strong Zicral spokes for optimal strength to weight ratio. The disc brake specific wheelset features 24 spokes front and rear for ideal brake torque distribution. Instant Drive 360 freewheel system is incredibly light and fast to engage with just 9°. 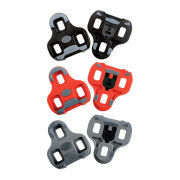 The large contactless rubber seal limits friction and a variety of end caps increases versatility.